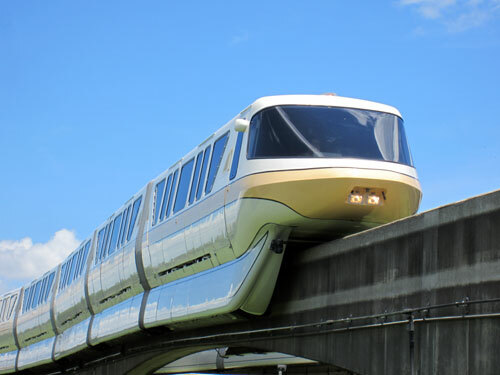 Disney’s monorail is a light rail system supporting 12 Mark VI trains on three service lines including Magic Kingdom Resort, Magic Kingdom Express, and Epcot. 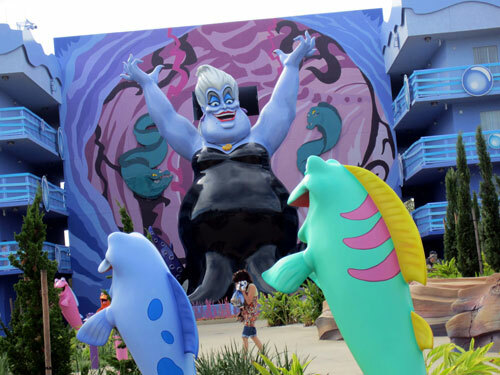 It’s like an attraction in and of itself, and it’s a lot of fun! 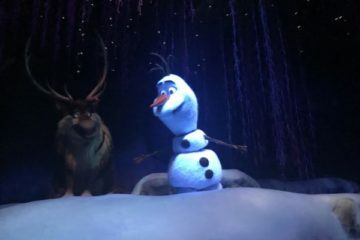 Kids will love riding through Disney World Property as they get to see the land, the vegetation, and sometimes even the animals (deer!) of Florida especially if they’re not native to the southern states. If you’re looking for something fun for your family to do outside of the parks, a monorail crawl is a great idea! It probably won’t save you money over the park tickets, but it can give you a unique view of Walt Disney World. Planning something like this can be daunting with all of the restaurants and activities, so I’ve created a plan especially for families. Check back for a monorail crawl planned adults in mind! Let’s go for a ride on the monorail! One of the best ways to start a Disney morning is a character breakfast, and I can’t think of a better one outside the parks than ‘Ohana’s Best Friends’ Breakfast at Disney’s Polynesian Village Resort. ‘Ohana is a family-style restaurant on the Poly’s mezzanine level, so when you get off the monorail, you’re already on the right floor! Once you check in, you’ll pose for a family picture that will magically appear on your PhotoPass. Enter ‘Ohana and you’ll soon see Lilo, Stitch, and friends. Although characters can change at any time, you’ll usually see Mickey, Pluto, and Minnie. Since ‘Ohana means family, it’s appropriate that the food is served family style. You’ll enjoy scrambled eggs, fried potatoes, sausage, bacon, fruit, and assorted breads, but my favorite is the Mickey waffles! 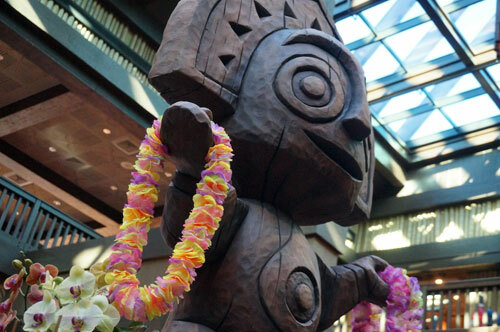 Start your day at the Polynesian. During your meal, the characters will walk around for photographs, autographs, and “conversation.” The best thing about a character breakfast is that you’ll get to spend a lot more time with the characters than you would at a meet & greet in the parks. 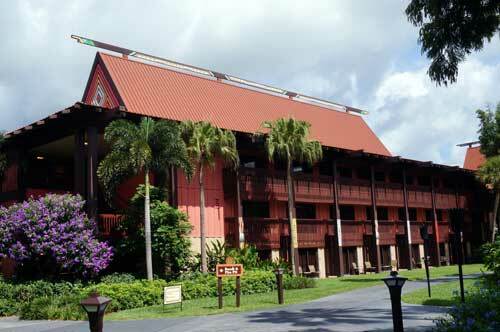 After breakfast, take a walk around this beautiful South Seas-themed resort. The white sand beaches, the lagoon, and the views of Magic Kingdom are unmatched! Although you could walk to the Disney’s Grand Floridian Resort & Spa from the Poly since they’re connected by a short sidewalk, I like to get the most time on the monorail as possible, so hop aboard! After all, this is a monorail crawl! If you want an extended ride, stay on for the whole loop and stop at the Grand Floridian on the way back! You should have plenty of time before lunch. Lunch on this plan is at the Grand Floridian Café. This casual American-style restaurant overlooks the beautiful rose gardens and a courtyard pool. This elegant yet unpretentious café serves up fresh and delicious soup, salad, and sandwiches including a Tuna Nicoise Salad, a Grand Café Sandwich, Caesar Salad plain or with chicken or shrimp, wraps, penne pasta, and a Surf and Turf Burger. Kids will enjoy grilled chicken, salmon, or a chicken wrap. There are also several dessert selections including cheesecake, chocolate fondue, sorbet, or a berry tart. For the kids, there’s worms in dirt! They’ll also love the character punch in a glowing souvenir cup. 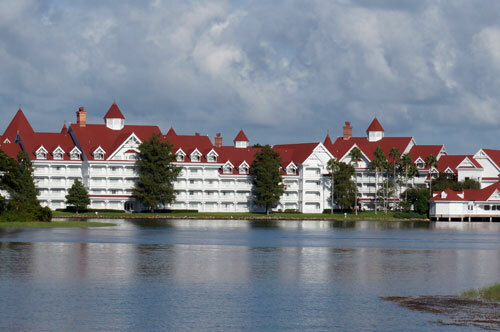 Enjoy lunch and the beautiful views at the Grand Floridian. After lunch, four- to twelve-year-olds can take a Pirate Adventure Cruise and follow the clues to the hidden treasure while the parents enjoy the beauty of this classic resort. 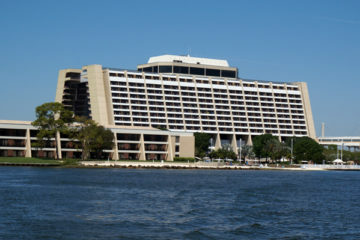 One of the best places to spend a Disney evening is at Disney’s Contemporary Resort. Put on your nice cloths and head over to The California Grill on the Contemporary’s 15th floor is a West Coast inspired restaurant with food (and prices) to match. You can begin with a cheese board or sushi, then choose from a number of entrees including filet of beef, scallops, bison, halibut, vegetable curry, and chicken dishes. Kids can pick chicken, salmon, beef, pizza, or mac & cheese. Dessert offerings include chocolate pudding cake, butterscotch crème brulèe, or strawberry shortcake for the adults and fruit kabob or cookies n’ cream for kids. Glide over to the Contemporary for dinner. 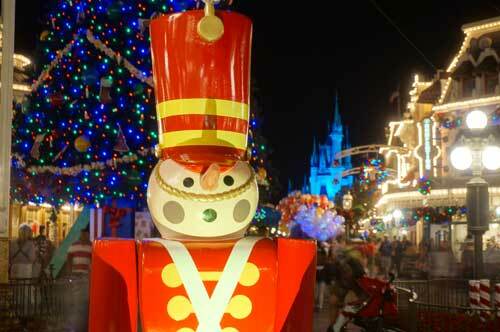 If you can schedule your dinner late enough in the evening, ask for a table by the window for one of the best spots to watch Happily Ever After, the Magic Kingdom’s evening fireworks show. If you want to eat earlier or no window table is available, head out to the observation deck for an equally beautiful view. 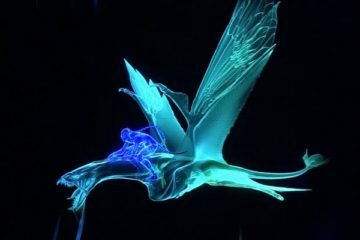 After the fireworks, head out to the lagoon to see the Electrical Water Pageant around 10:10. When Happily Ever After starts at 10PM, this unique water parade will start shortly after its completion. 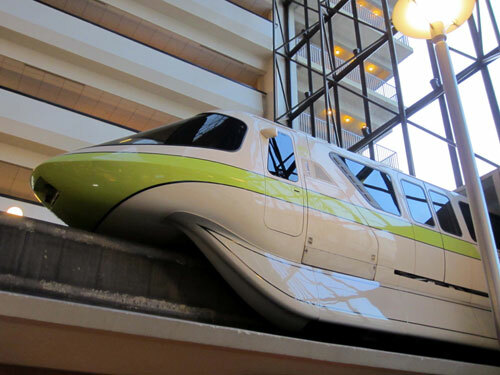 Have you even done a Disney monorail crawl?